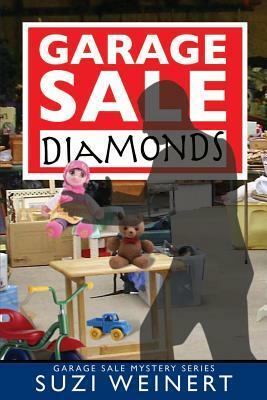 Jennifer Shannon discovers hundreds of diamonds hidden inside an innocent garage sale purchase in McLean, VA. Terrorists, furious at their treasure's accidental inclusion at the sale, must wrest the diamonds back in order to fund their explosive plot against America. From the strife-torn Middle-East to the comforts of affluent McLean, conflicting philosophies clash with devastating effects. As danger to Jennifer and her family escalates, she must rely upon her ingenuity and inventiveness to hurdle the frightening obstacles thrown across her path. This mystery thriller is the second in the exciting Garage Sale Mystery series. I liked this book, but not as much as the first story. Pretty much the same premise which I am okay with it just seemed much more going on in this story where the other story flowed a little easier and did not feel so complicated. I did like the inter action between the family characters the best. 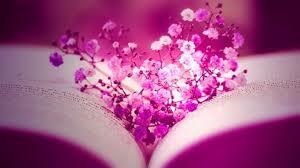 But it is a very entertaining read and is well written. I got this book from net galley.